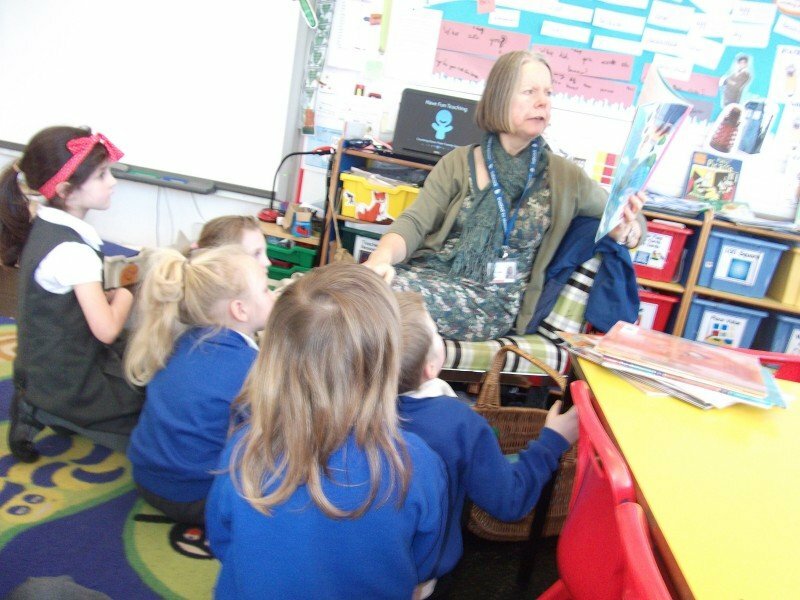 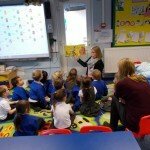 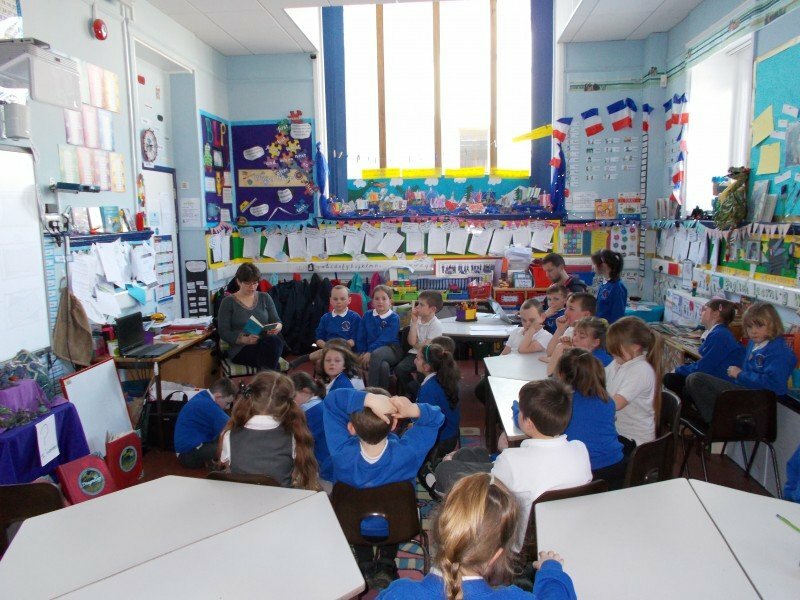 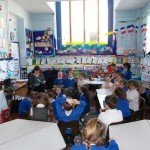 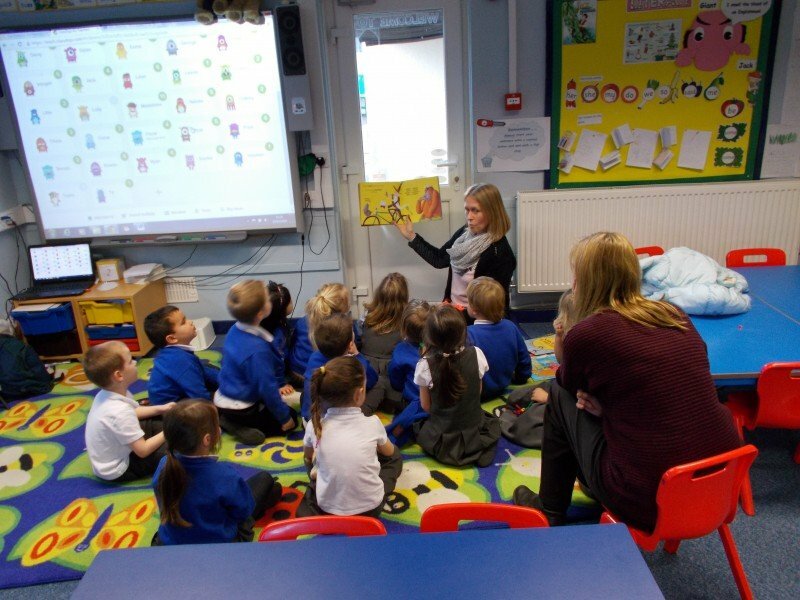 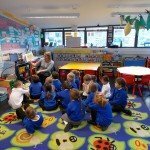 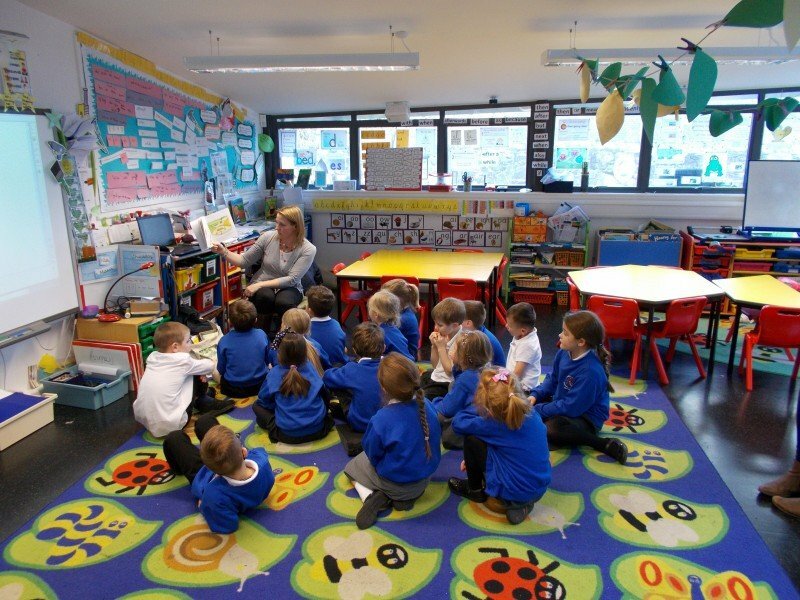 For World Book Day this year, we invited Carolyn Kennett from the Devon Schools’ Library Service into school, to carry out some Reading Roundabouts. 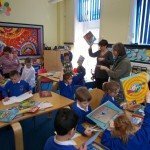 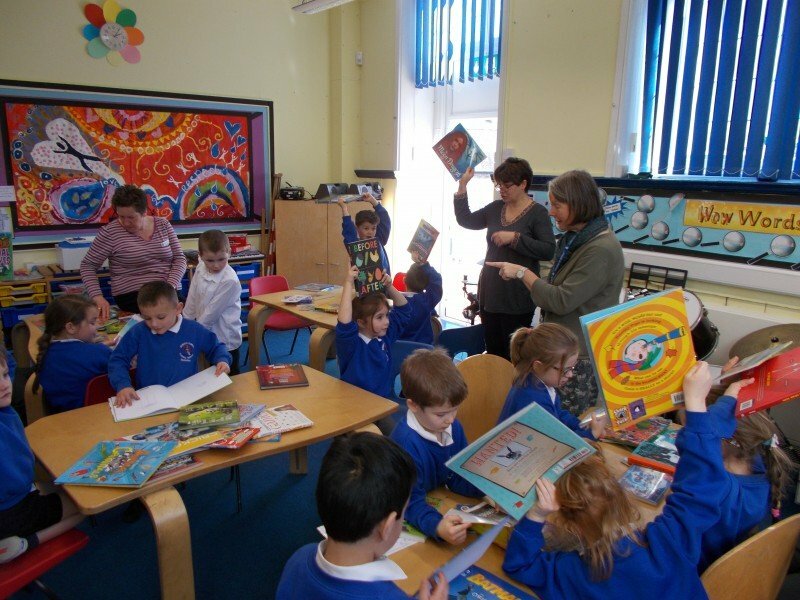 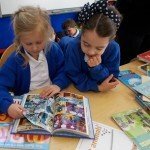 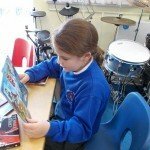 Each class had the opportunity to look at a selection of books and choose some new titles that perhaps they hadn’t considered reading before. 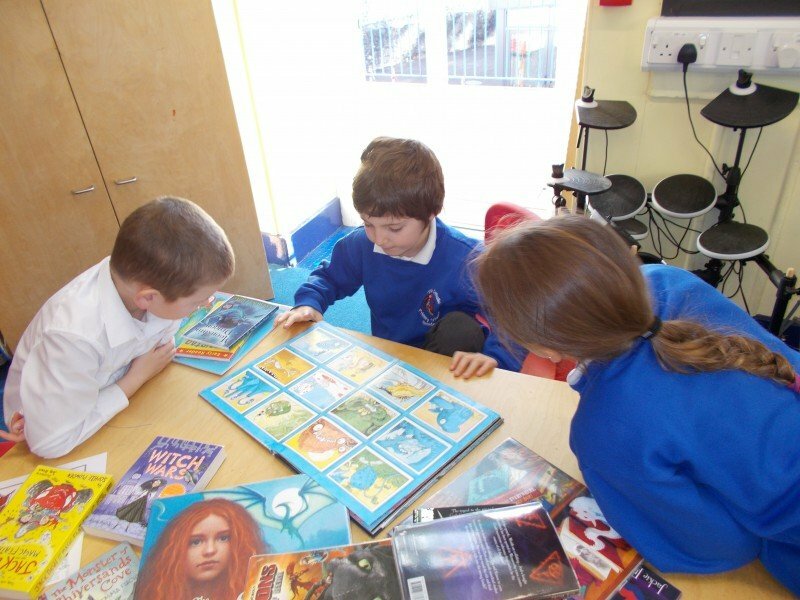 The books have all been added to the school library in case the children would like to read them over the coming weeks. 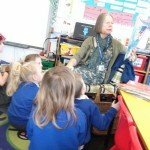 Mrs Evans and Mrs Bradford also spoke to the children about what it is like to be an author and illustrator and shared their books with the school. 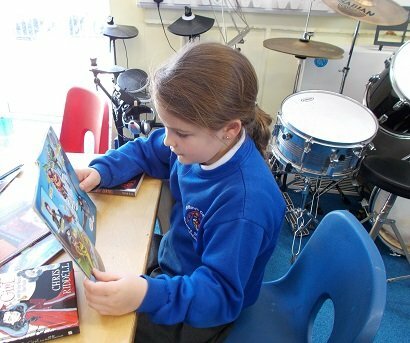 All the children also took part in a short story competition during the day, which were later judged by Tracey Fuller, a published author and a former parent at St Mary’s. 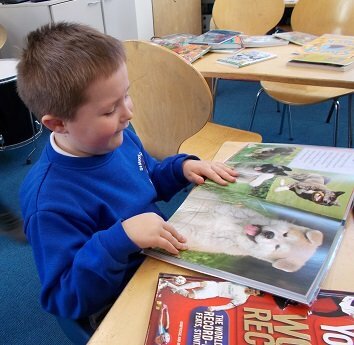 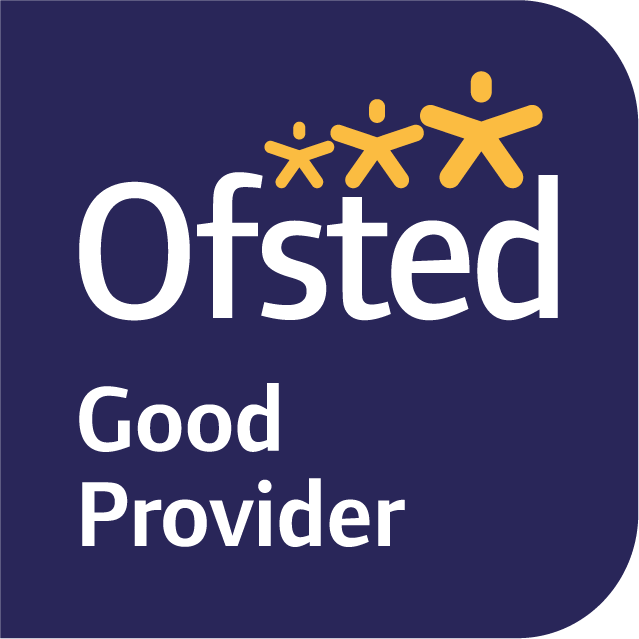 Congratulations to all the children who took part – Tracey was very impressed with the quality of the work produced. Staff also brought in their favourite books and shared these with the classes at the end of the day.